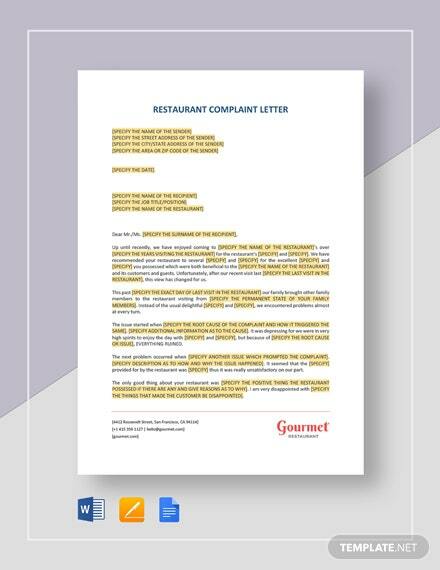 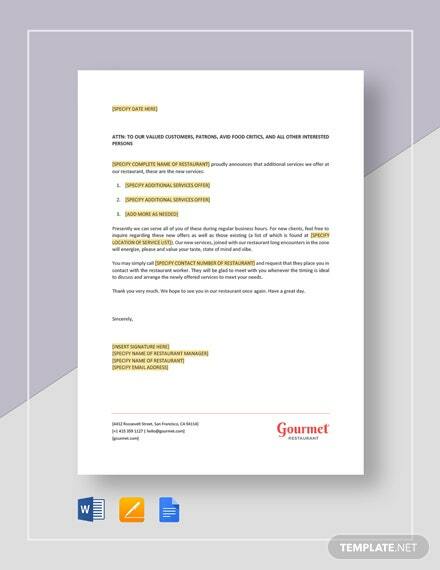 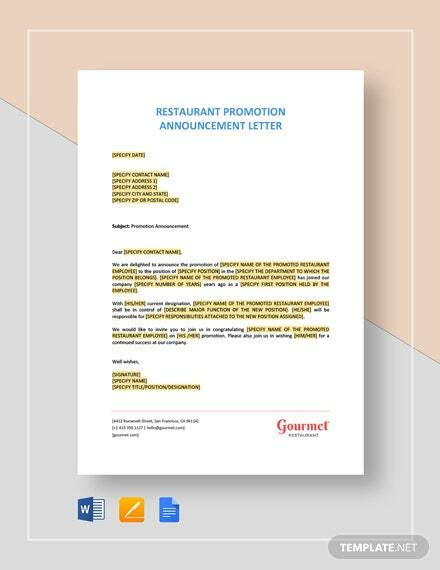 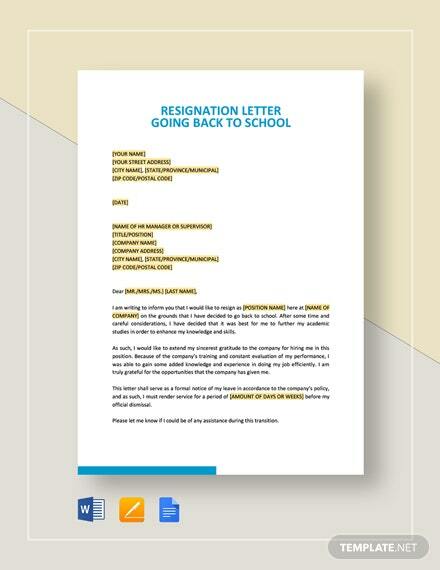 A retail resignation letter that you can download for free. 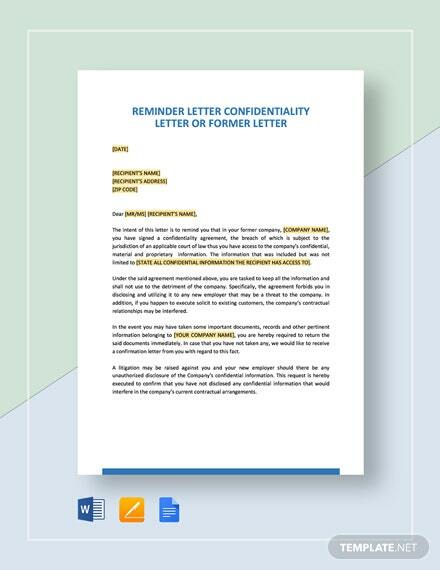 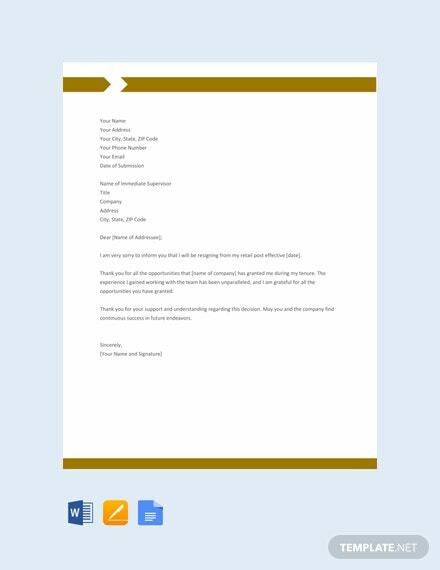 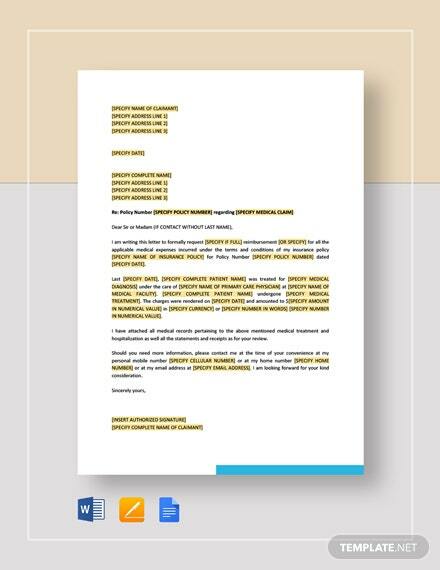 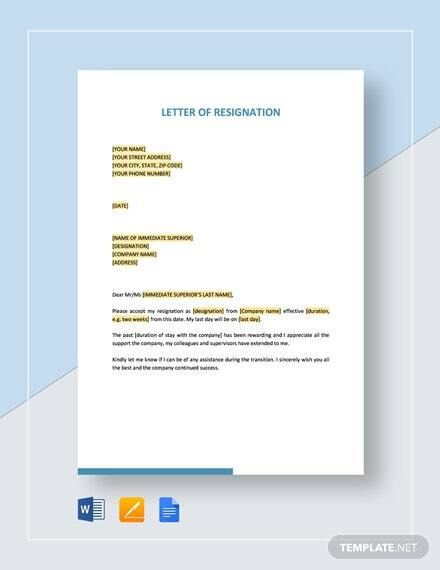 This template is perfect to write an effective resignation letter. 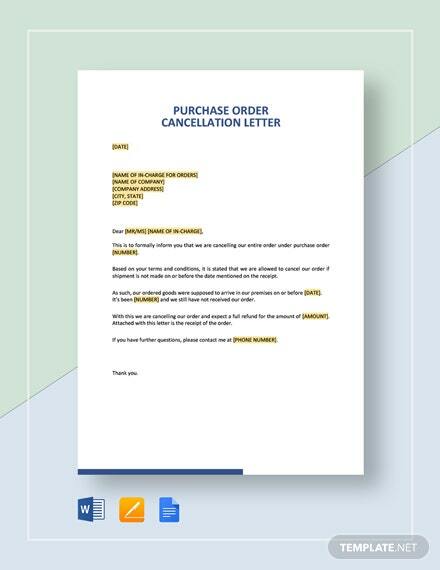 It is printable and easy to edit in all versions of MS Word, +More Apple Pages, and Google Docs.